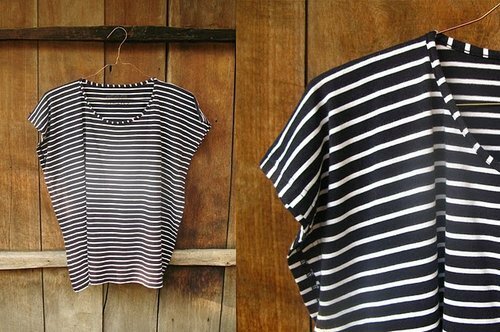 I Wear Plain Clothes and I Love it: Truly Inspiring : CottonInk! 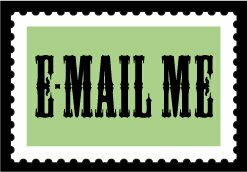 this is my first review that i made in my blog. i often posted some review about things i recently bought online, but i never write more than just the review of the things I bought. I mean, i never post anything about the brand itself, with detailed explanation about the founder and the brand-history. and then, you also know how much i love Cotton Ink. I know this brand from some link who shared online, and when i clicked that link : WHOA!!! i know that I am in love. - I love Plain Stuff. you should know that wearing those shawl upon my plain dress or tops is one of the great ideas to color-up my outfit! with CottonInk's shawl, i could wear 1 dress in 3 times a week and no one would notice that this was the dress i wore the day before. just because i wear another shawl's colour! anyway, most of CottonInk's shawl also a plain stuff. so, still need any reason why I love CottonInk? and this is some short interview about CottonInk it self, with one of the great and beautiful founder named Carline Darjanto. It was a spontaneous thing. Me, Carline, just finished my fashion design diploma and Ria was doing her final project and got nothing to do. 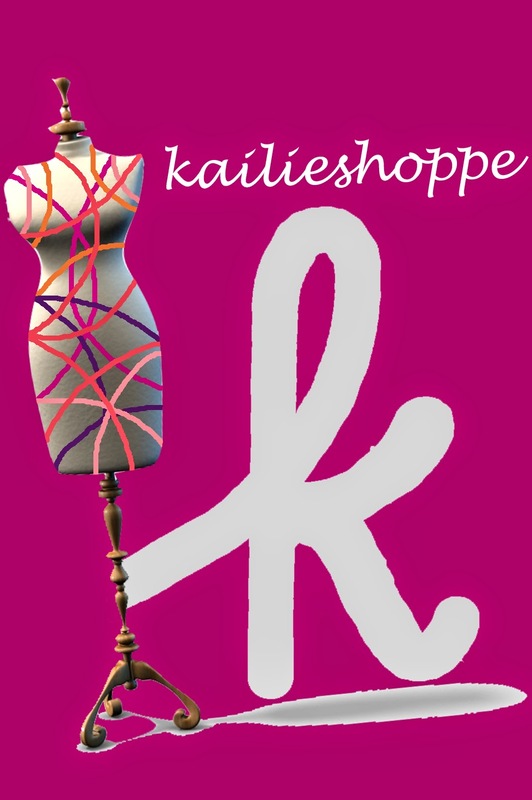 Then somehow, since we both love designs, making this brand - for making some pocket money for us. inspired you most, until you decided to create a krey shawl?Yeah we also love krey so much. It is an experimental process actually, and leading to the Krey ideas. We think if we make something that is very versatile and everybody can wear it with their own touch/style it would be very interesting. And then from the experiment the Krey was created. where did you find the inspiration ideas for each collection? We want to be bigger and from shawls only we realized we can't do that. We have to let people know we are not just a 'shawl-maker'. 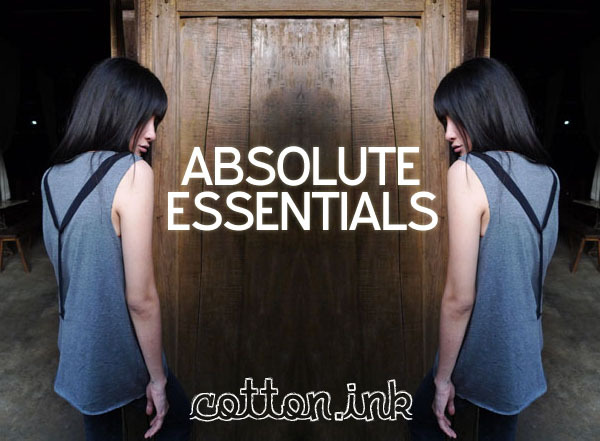 Since me, Carline has background in Fashion Design, it is very natural Cotton Ink make clothing collections. We started with simplest and clean design and spices up a bit with colors - everything for the sake of our customers who want versatile and simple collection. I get inspirations from everywhere - just do some sketches and one idea leading to another, basically like that. 4. Do you pick colour in a random thought? how they found that kind of colour? for example, jade on jade! i really really really love the colour! it's my favourite colour, so far! 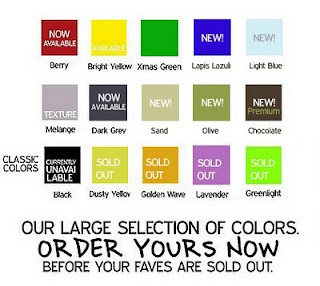 For color, we chose colors that appeal to our customers. We also spot some trends, like the neon color trend, or like right now - more into subtle and soft colors. Since the shawls are very simple we have to choose the color carefully so customers will be happy with that. Shawls are accessories, so it is the easiest way to boost up the look with some colors. And we got lots of colors, so people can freely choose their favorites. I got nothing in mind right now, haha. Perhaps our collection for the Jakarta Fashion Week. I think it will be interesting.. I will do my best! and they are preparing for their own webstore! and is that regatta 4Ls acid spotted at the print ad of the upcoming webstore? and if you would like to know what collection they have been released,please check this out! they released their famous crop top here! in this collection, they released their famous full-fringe shawl. it is a full-fringe shawl which was combined by two different colour, known as two-tone shawl. what so special in this collection? they released their infinity scarf! 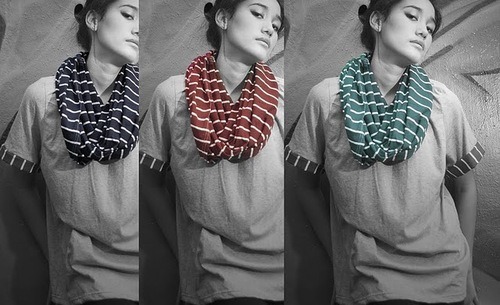 it's a scarf which could be used in multifunctional way! from a dress, to a skirt. from a shawl, to a cardigan! in their latest collection, we will find more and more clothing items! from Nala till Boxy and the greatest Neptune! 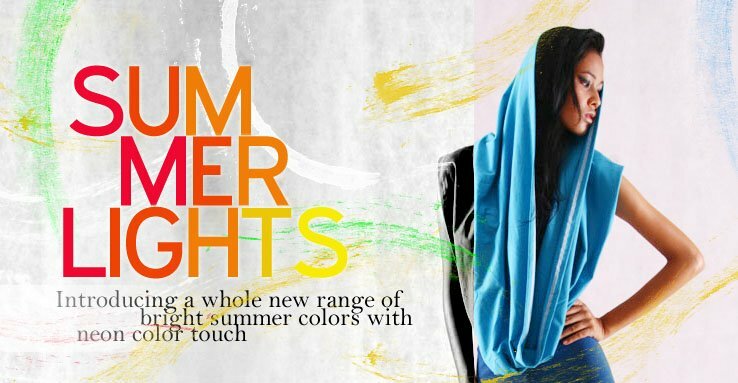 PS : They Also released some collection about Acid Legging and Ramadhan Special Edition! their shawls are more than just an ordinary shawl! click the youtube link, and you'll find out how a turbular shawl could be worn as a tube-tops, double-shawl, vest (for fringe and krey collection), belt (esp. for shawl with a longer length), hooded, shrug, cardigan, and many many many many more! i've write a review about them because they are my favourite item on my wardrobe. i'll post more about playin with krey colour. and for you who love shawl, this is definitely one of the things you should have! 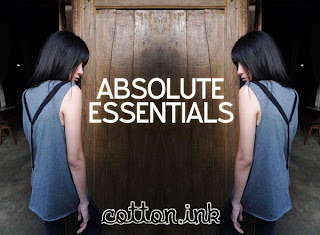 yes, we love Cotton Ink..!! what I love the most from CI is that they release so many yummy colors..! we are the CI addicts I guess hahaha and yeess the lavender krey is my favorite too!! @ tasyaa : yes we are! i deeply in love with my lavender krey! it's the first shawl i would always bring when i went out of town :D good to find here you too! thanks tasyaa!